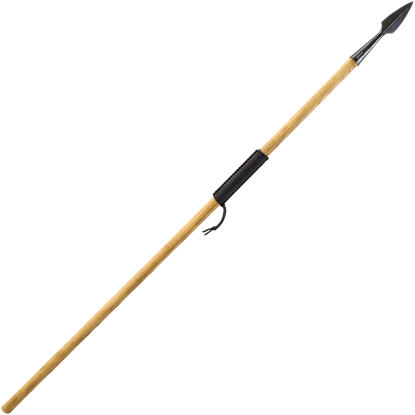 In existence since the 1700s, the Condor Tool and Knife brand crafts a number of high quality weapons and tools perfect for combat and survival. 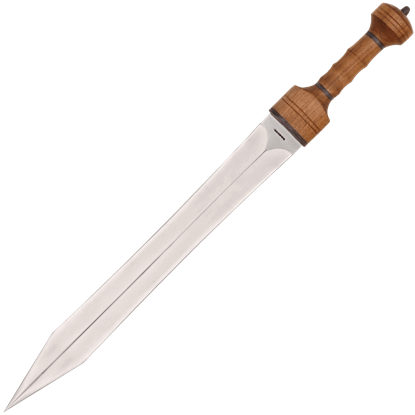 Buying a Sword carries an excellent selection of Condor products, including an array of functional axes and hatchets for outdoorsmen and historical re-enactors. 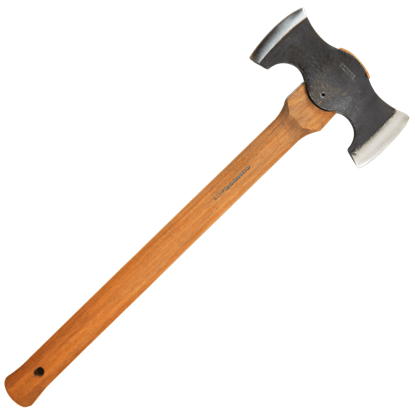 These single headed axes and double headed axes are inspired by tools from many different cultures, including Norse, German, Danish, and Swedish designs, among others. 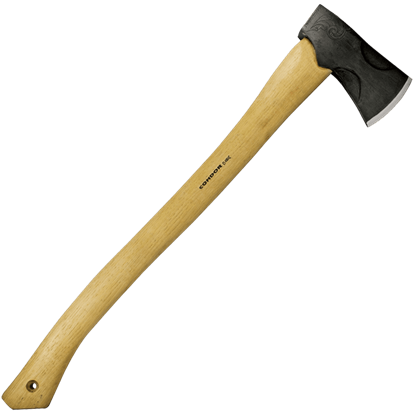 A number of these historical axes and hatchets feature a spike on one end of the head. Crafted from carbon steel and hickory, these Condor axes will stand up to hard work while retaining their classic and striking appearances. Every sailor needs a sword to keep the crew and cargo safe, so make sure yours gets the job done and looks spectacular while doing it. 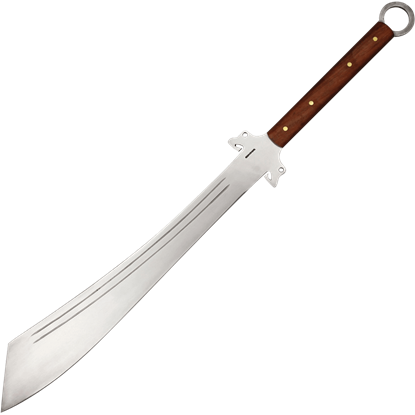 With this Black Blade Naval Cutlass, you will own a sleek and functional weapon worthy of a captain. A double bit axe does not just offer the benefit of an additional blade. The Chopping & Splitting Cruiser Axe offers the benefit of two blades that do two completely different tasks, all in convenient one-haft package. 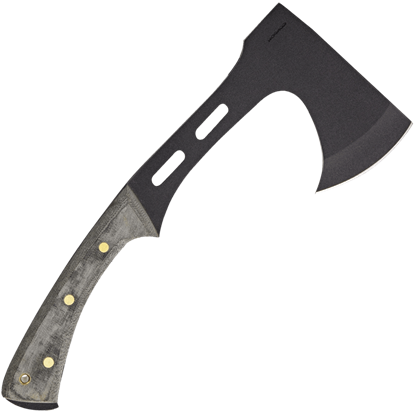 A sturdy, dependable modern camping and bushcrafting axe with classic American features, the Condor Cloudburst Axe is larger than a hatchet, but smaller than typical American axes, making it a terrific size for many outdoor tasks. 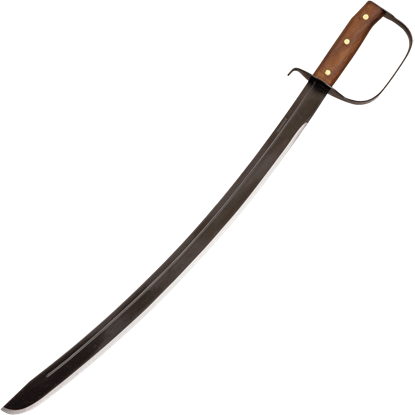 Typically, the Chinese sabre ends in a narrow point for stabbing and slashing. 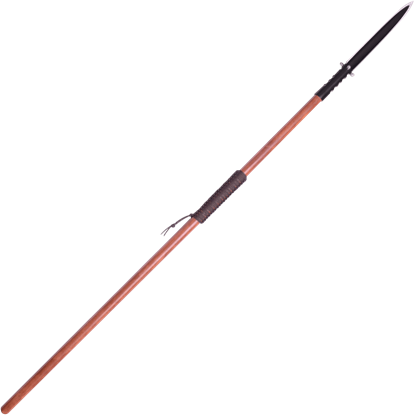 The Chinese broadsword, however, has a wider blade, making chopping a breeze. 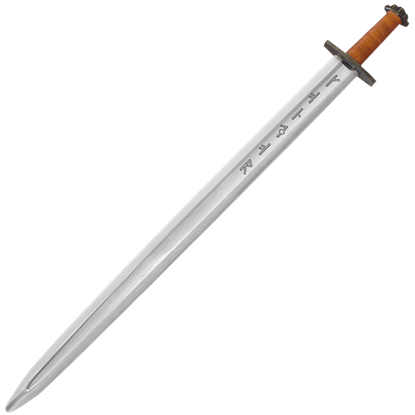 The Condor Dadao Sword beautifully replicates this ancient design. 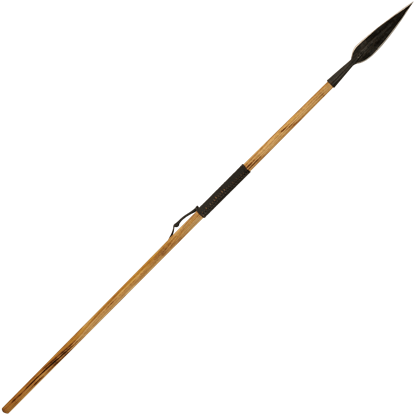 The design of the Condor Greek Spear is inspired by the intimidating spears used in Ancient Greece. Any Greek soldier holding one of these weapons was sure to have all the confidence in the world that they could conquer their enemy. When you are lost out in the wilderness, away from base camp with the cold of night creeping in, sometimes a knife or machete simply is not enough. 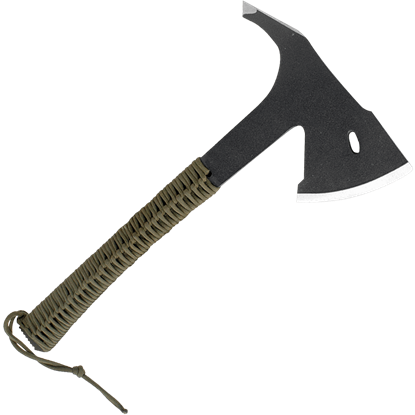 Luckily, there are more versatile survival tools, such as the Condor Sentinel Army Axe. Even in the desert wasteland, situations can get sticky enough for something a little more multi-functional than a survival knife or machete. With the Condor Sentinel Desert Axe, you can be ready for whatever the hot sands throw your way. Chop and hack like a true warrior with this Condor Soldier Axe! 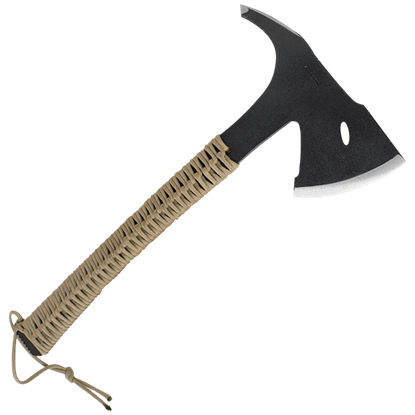 Made from the greatest quality materials, this exquisitely crafted axe is sure to become one of your favorite tools to help you accomplish your rugged outdoor jobs.